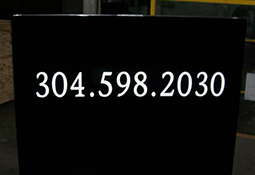 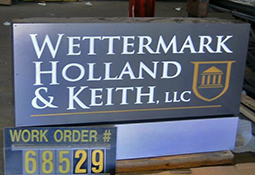 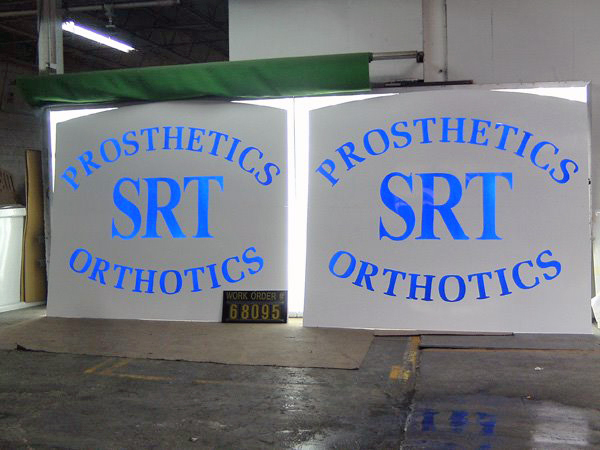 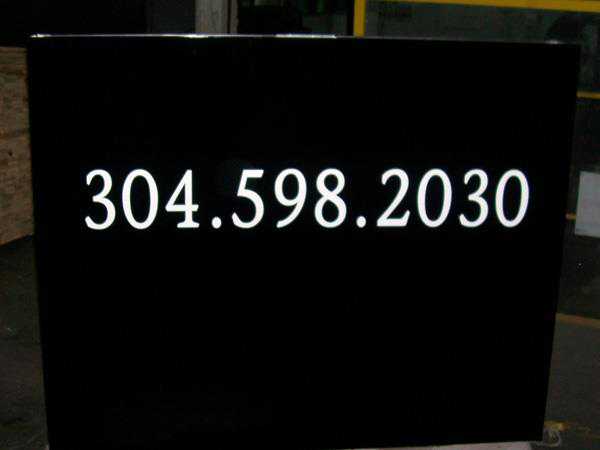 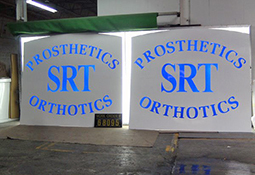 Consider us your one stop shop for wholesale routed aluminum sign faces. 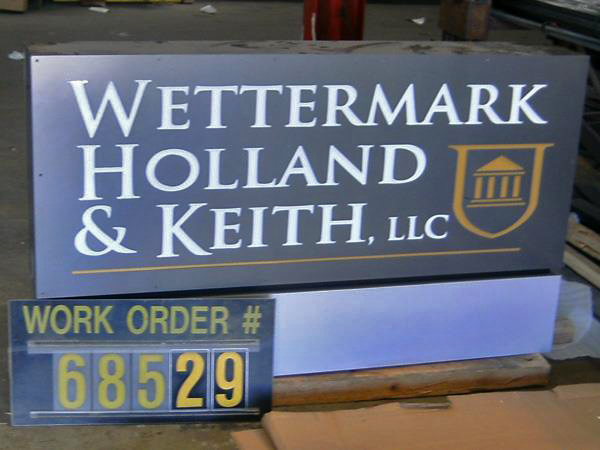 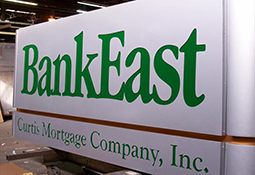 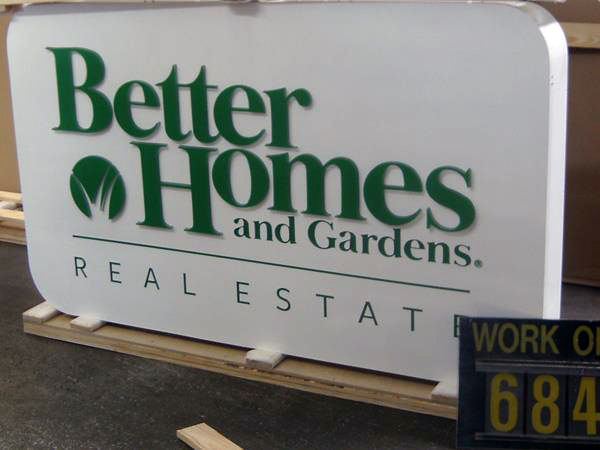 Choose from custom-made fully assembled routed aluminum signs, or use our aluminum faces in your own project. 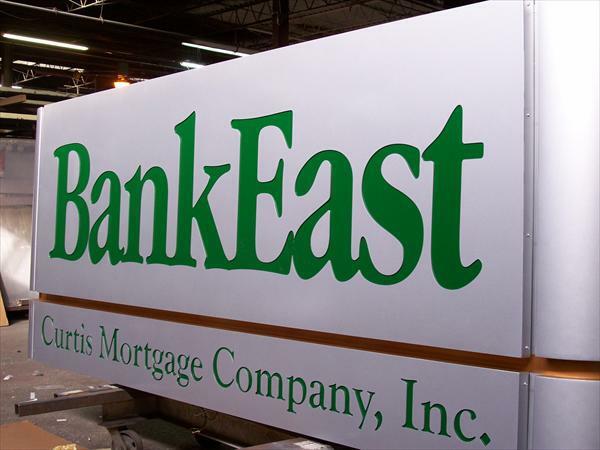 Up the impact with push thru letters or keep it sweet and simple with our painted finish and digital print enhanced aluminum faces.